When we began in the early 2000s, we were a praise band comprised of people from a number of different churches/Christian denominations. 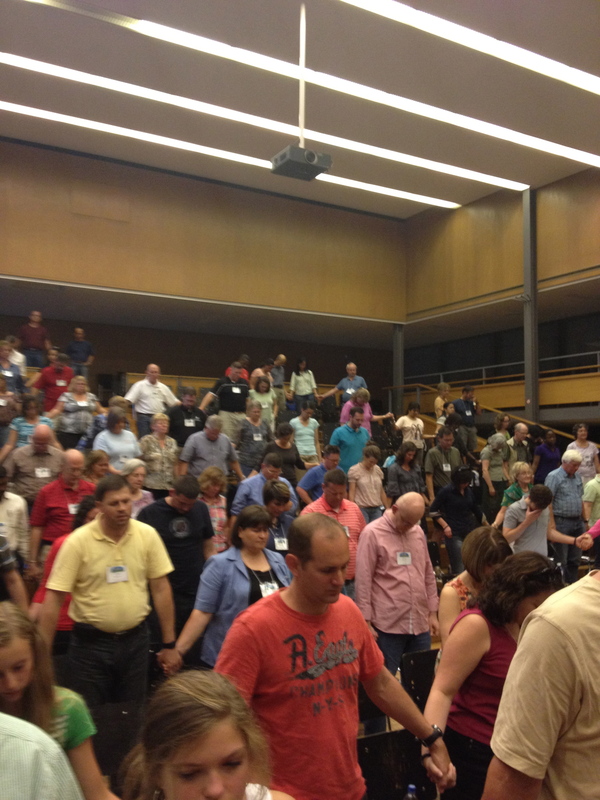 In the first few years, we averaged 60-90 church services per year. As we became more of a Christian rock band, and as our sound evolved, the types of opportunities expanded, and we found ourselves leading many youth weekends, retreats, and conferences, workshops and, sometimes, being asked to play at secular outdoor events where we might be the only Christian band -- all tremendous opportunities to share the Gospel with different groups of people of all ages. These opportunities began in our home state of Virginia; then expanded to the East Coast and into the South, occasionally taking us to the Midwest. 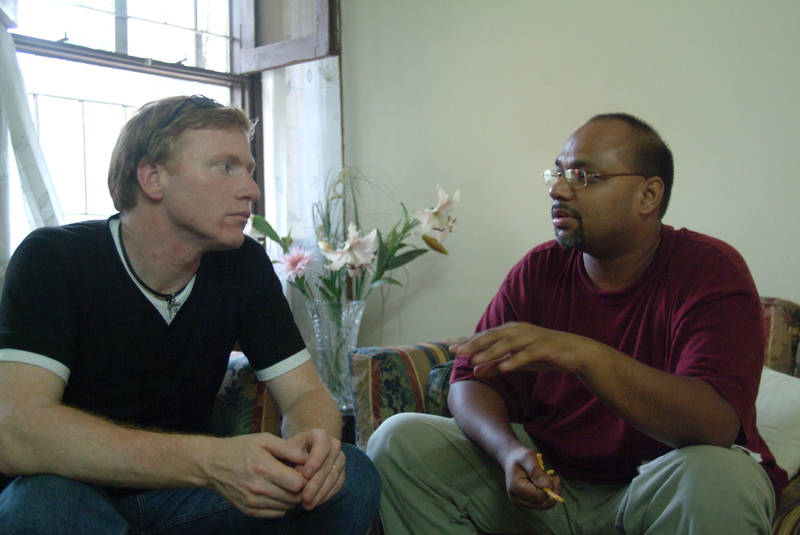 In the mid-2000s, we began to explore the possibility of overseas mission opportunities, with the first one taking us to Thailand to lead a large conference of Christian missionaries working throughout Southeast Asia. 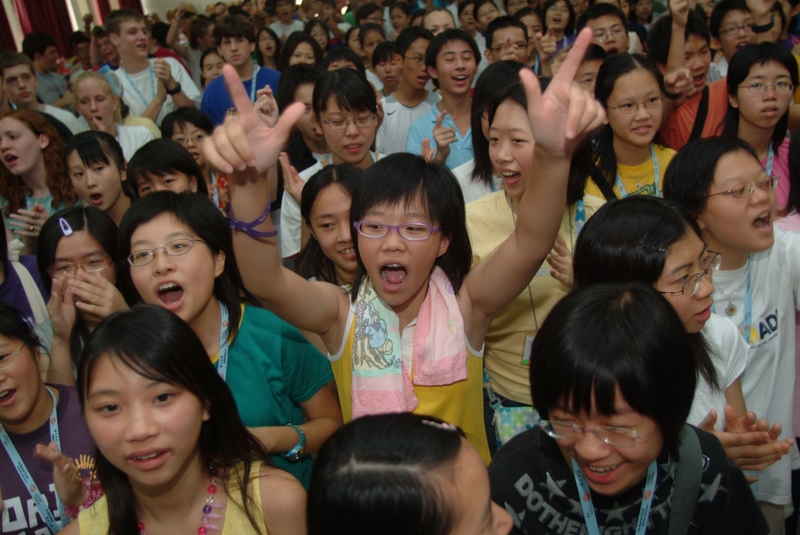 That same trip also included leading worship before an international conference in Hong Kong and leading worship and speaking at a student camp. 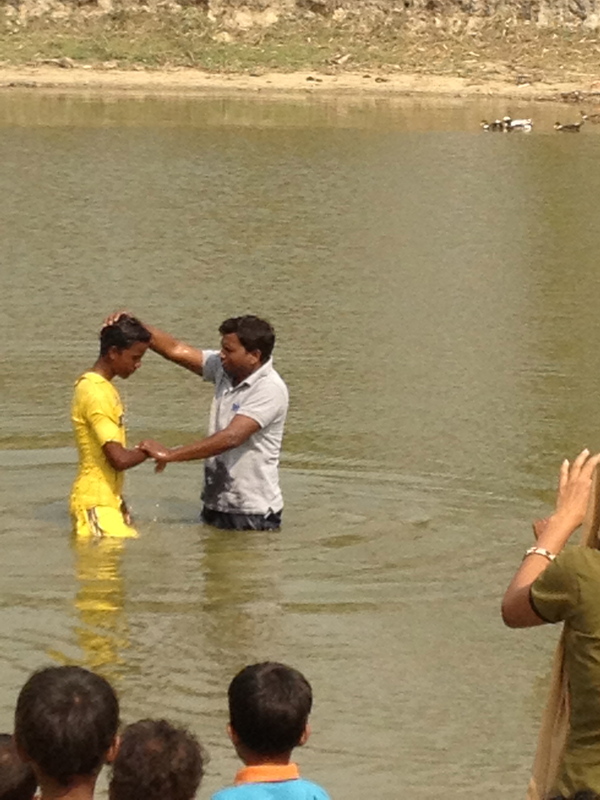 We then went on to be involved in ministry in three different parts of India. 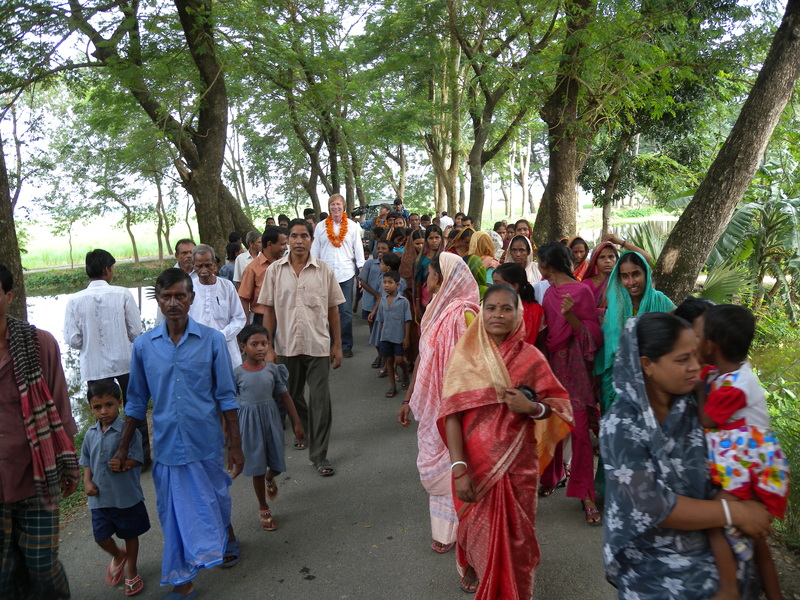 We started with a large Christian church, led by Pastor Jeremy Dawson (pictured here), in downtown Delhi. 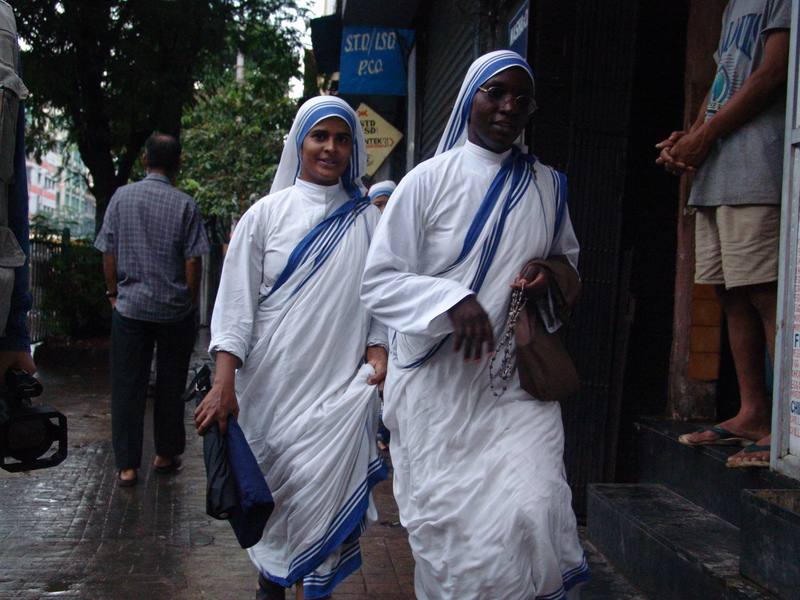 We then travelled to Kolkata where we worked in various facilities operated throughout Kolkata by Mother Teresa and the Missionaries of Charity. 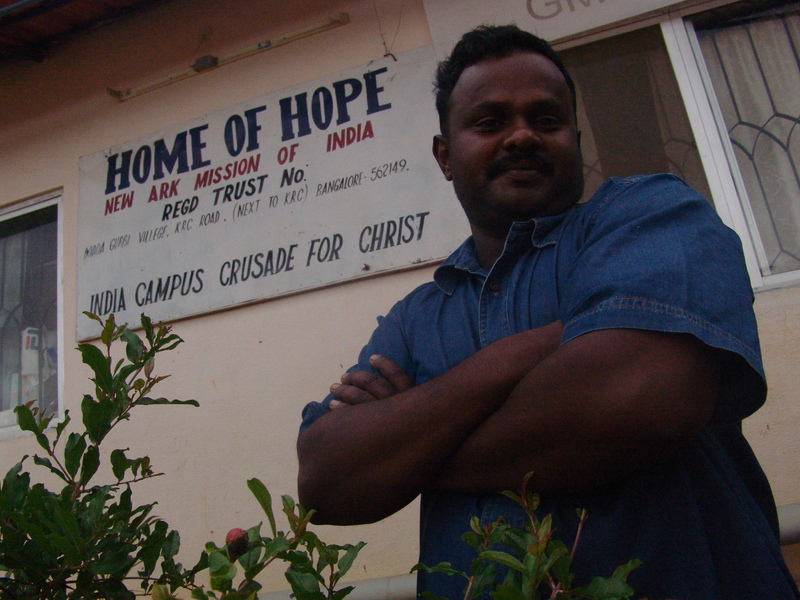 We ended this trip in Bangalore working with orphanges and resettlement ministries, one of which (pictured here), is Home of Hope. 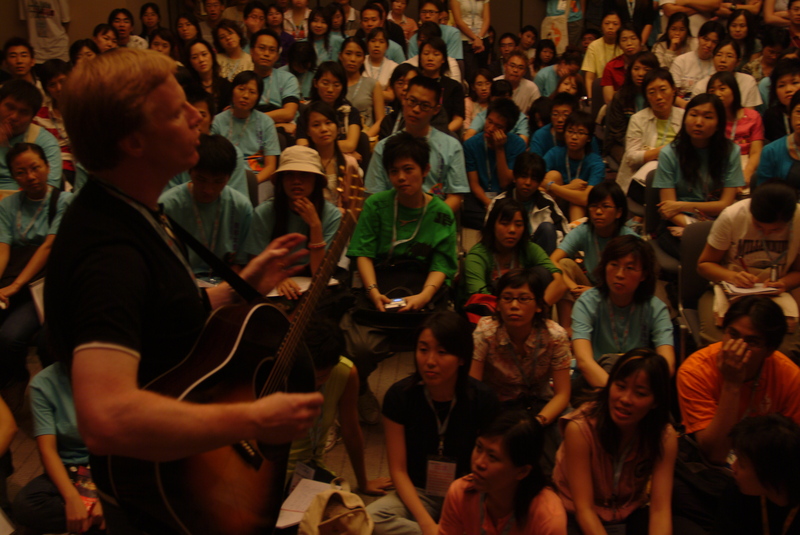 This trip also resulted in a music video (see VIDEOS) for John's original song of mission, "Growing His Kingdom." 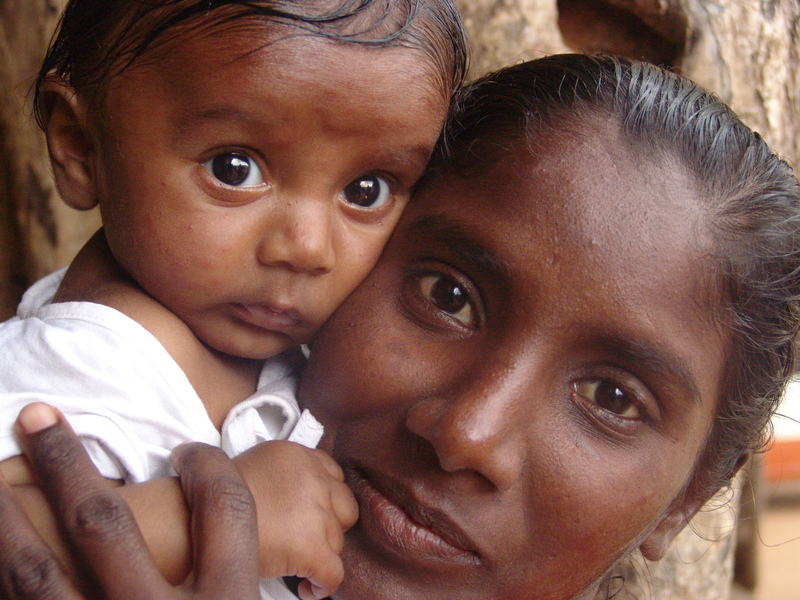 After that, we were hooked -- and hoped God would provide other overseas mission opportunities! 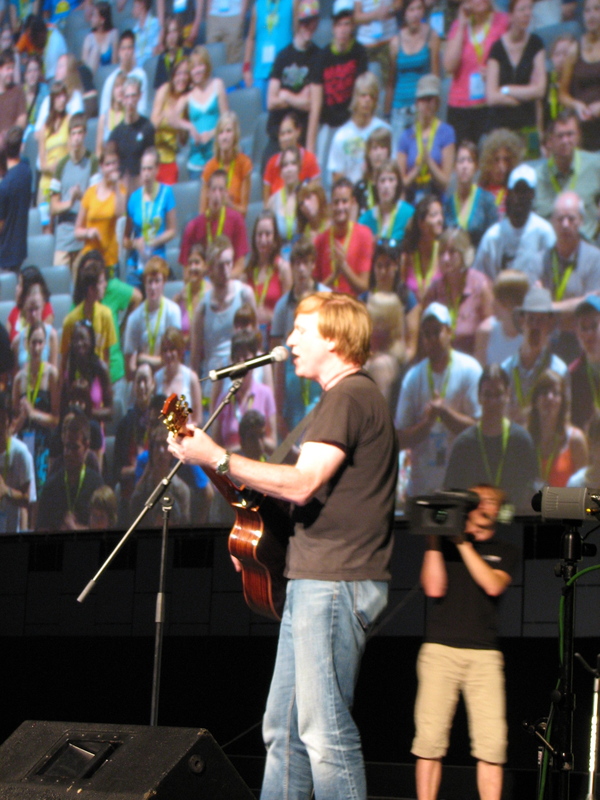 Thankfully, He has -- sometimes for the band and at other times for John as a worship leader and speaker. 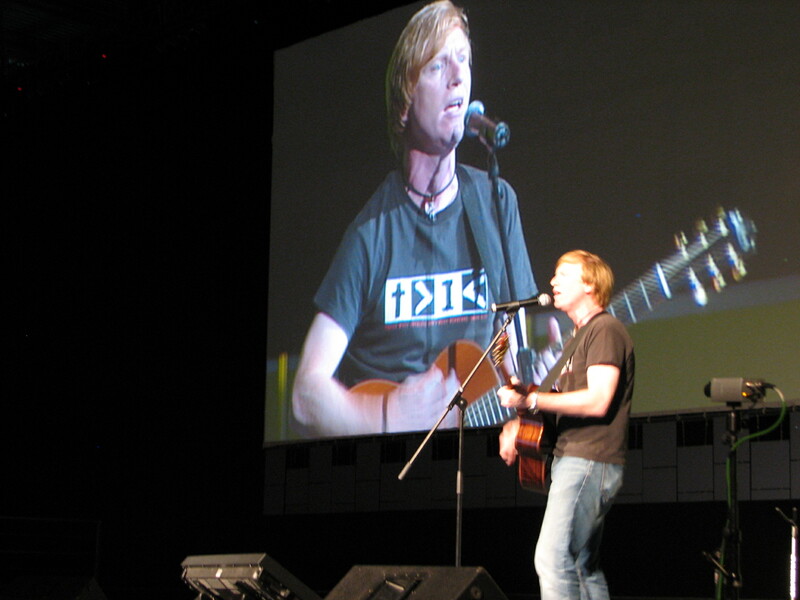 In 2005 and 2008, John led worship and was involved in leading workshops on worship leading for large international conferences in Birmingham, England and in Leipzig, Germany. 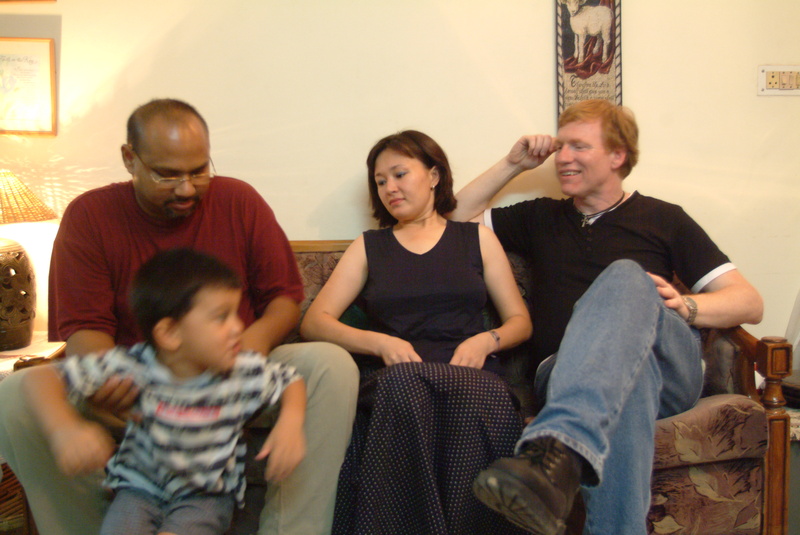 Through relationships that began there, John and the band were provided opportunities to return to Asia and to Europe. 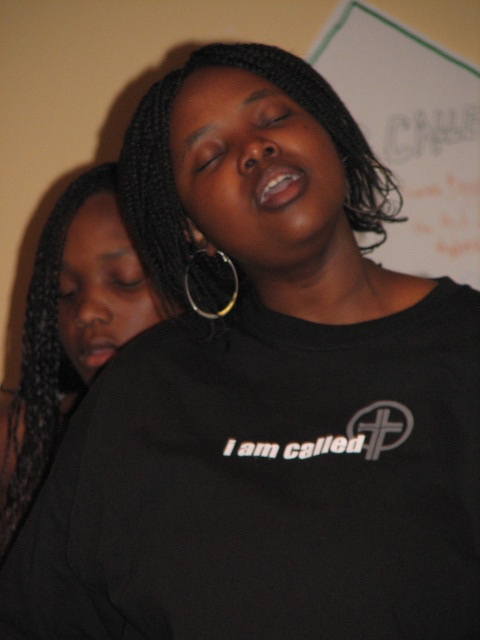 In 2008, the band was blessed to work with a church and to lead worship and a worship conference for students in Johannesburg, South Africa (see videos from this trip at VIDEOS). The band also was privileged to lead worship and workshops at an assembly of churches from all over Europe occuring in 2012 in Switzerland. 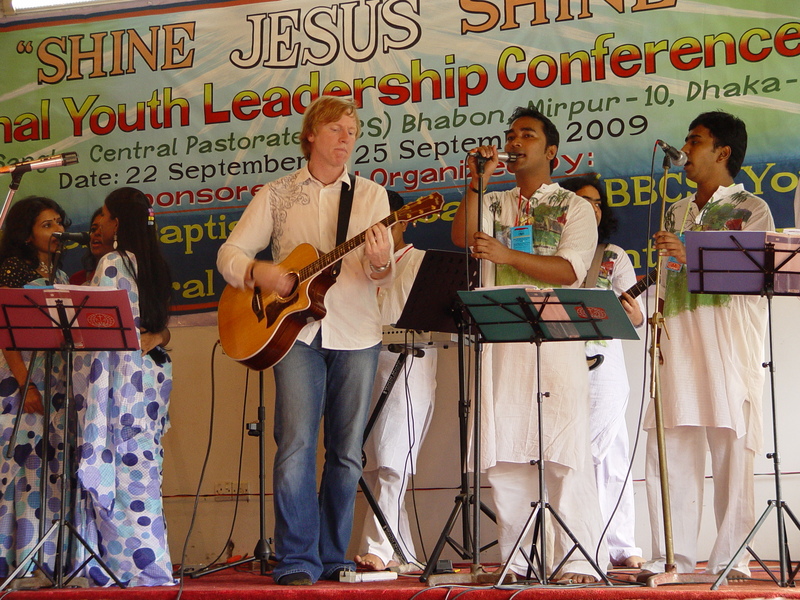 In 2009, John had the opportunity to travel to Bangladesh in order to lead worship and to speak at a national student conference occuring in Dhaka. 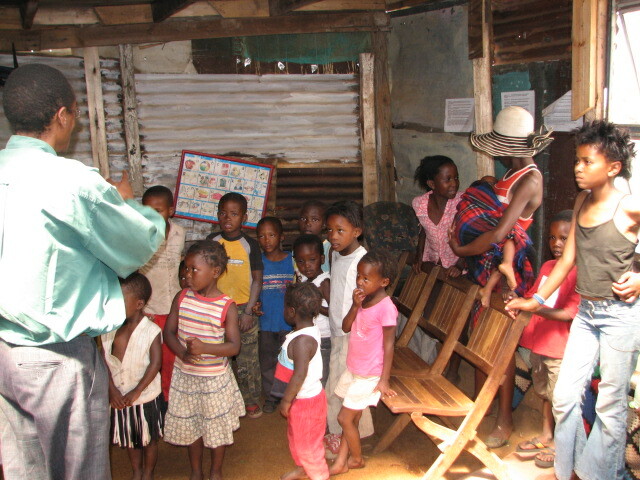 He then traveled to speak and to lead worship at churches in villages in other parts of the country. 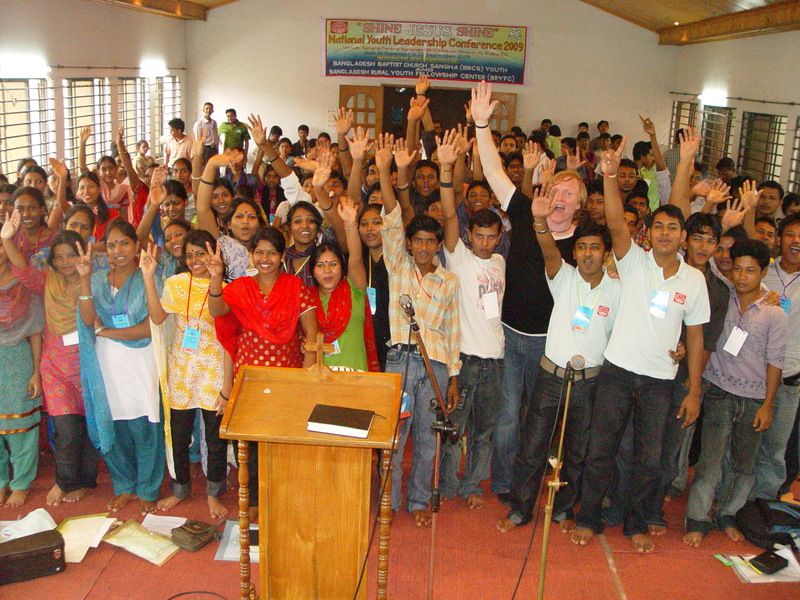 That trip also took John to Nepal where he was involved in leading worship, speaking and working with the ministries of churches in both Biratnagar and Kathmandu. 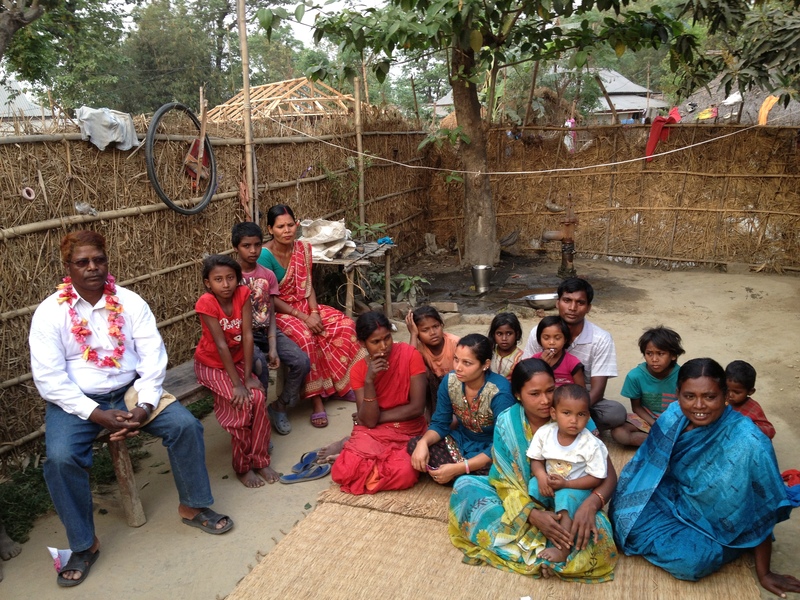 John and Becky then spent two weeks in 2013 speaking and leading worship with churches and missions located in Delhi and Darjeeling, India, working with a church planter in villages throughout southern Nepal and working with a church community located in Kathmandu, Nepal. You'll find descriptions of some of these opportunities under MISSION WORK and you'll find photos from some of these under PHOTOS. 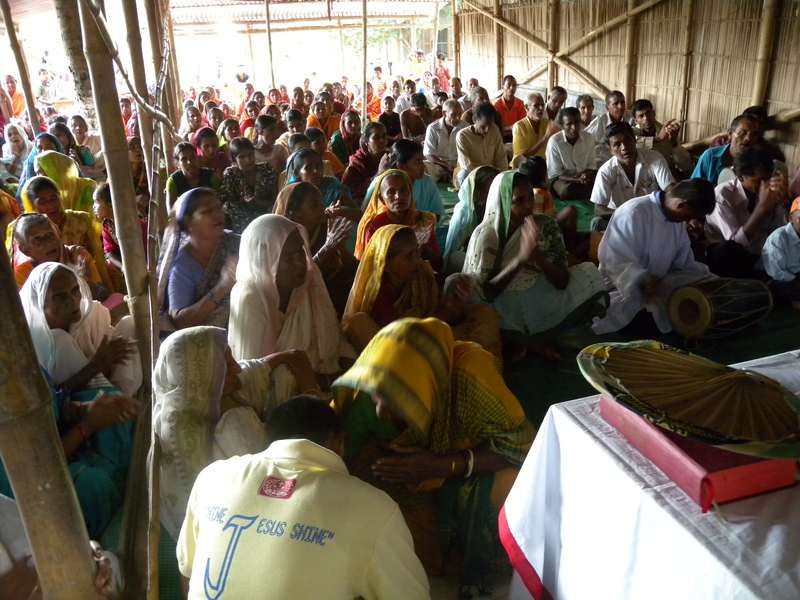 Over this time, we have been privileged to share the Gospel with hundreds of thousands of people! 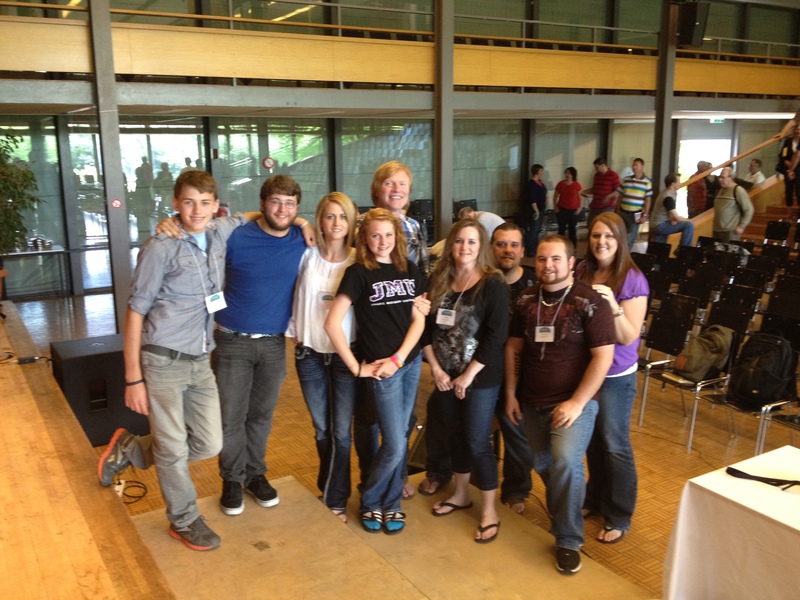 We know how fortunate we are and marvel at what God can do with folks like us who are bi-vocational. 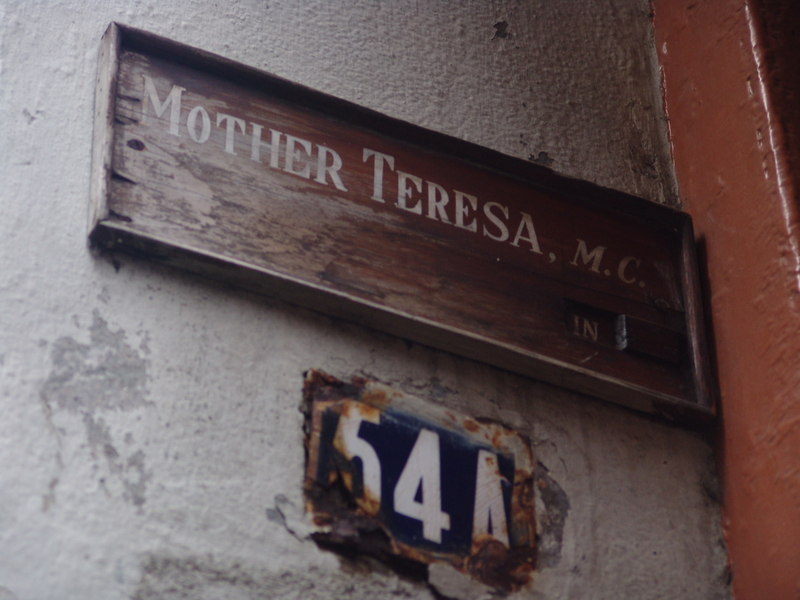 It is only through God's providence and grace that a way was made for us to go and to be able to go. And, we are so thankful!